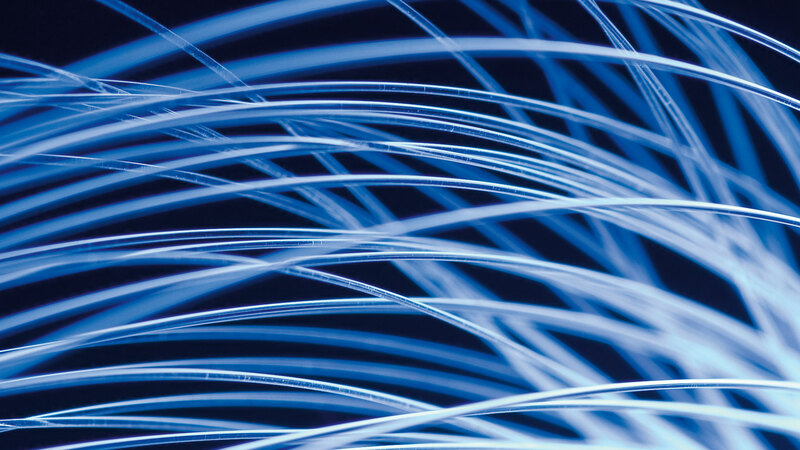 Whether you’re after NBN, ADSL, or cable, we’ve compared the cheapest plans to get you the best value. 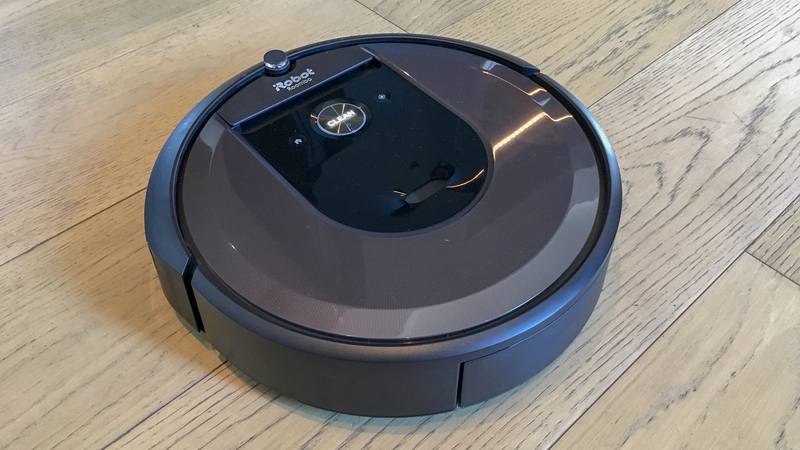 iRobot and Google are buddying up so they can use your robot vacuum’s floor plan to help your smart home. 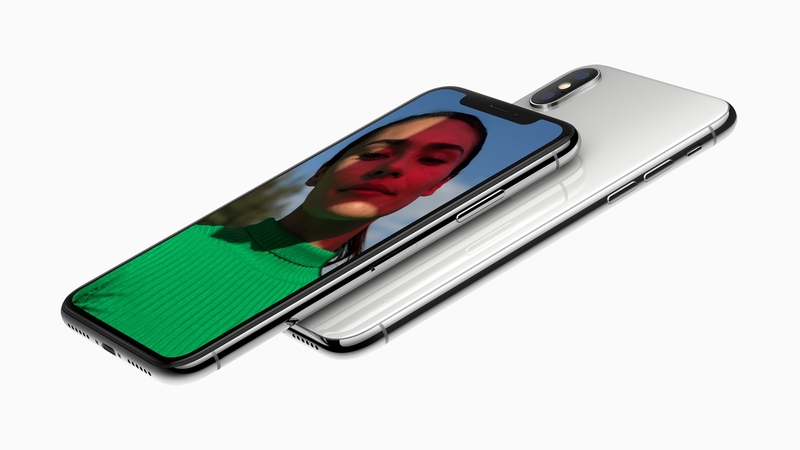 iOS 12.1 release notes reveal Apple has added its controversial “performance management feature” to last year’s iPhones. 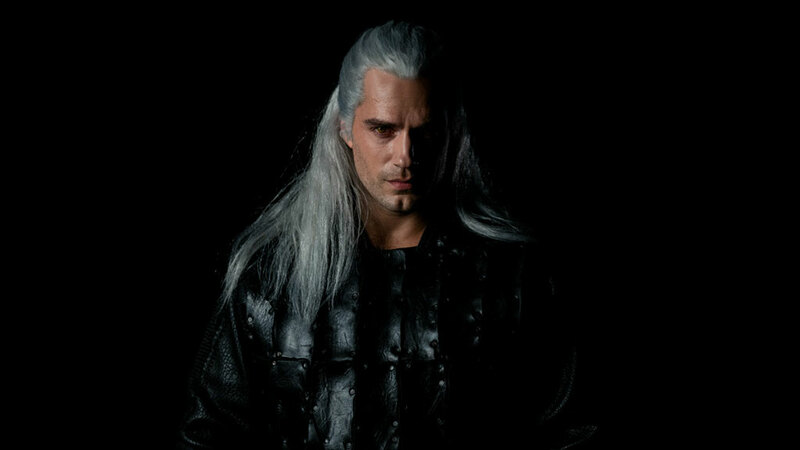 Netflix has released costume test footage of Henry Cavill in full Geralt of Rivia garb. 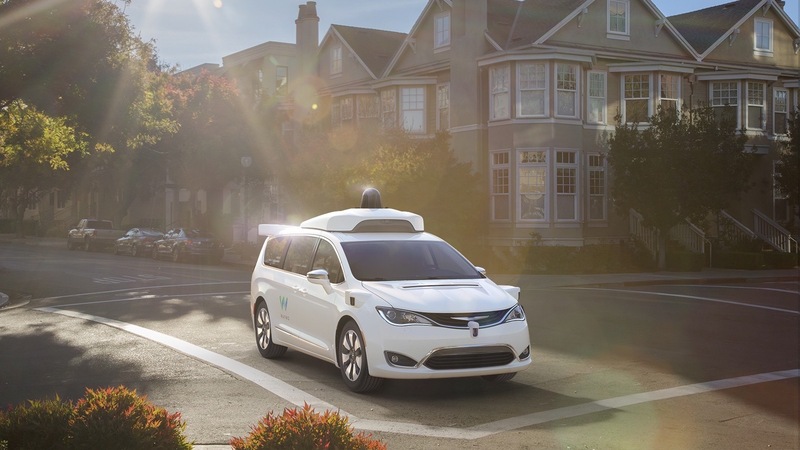 The company has been granted a permit to start testing vehicles with no human backup driver behind the wheel. 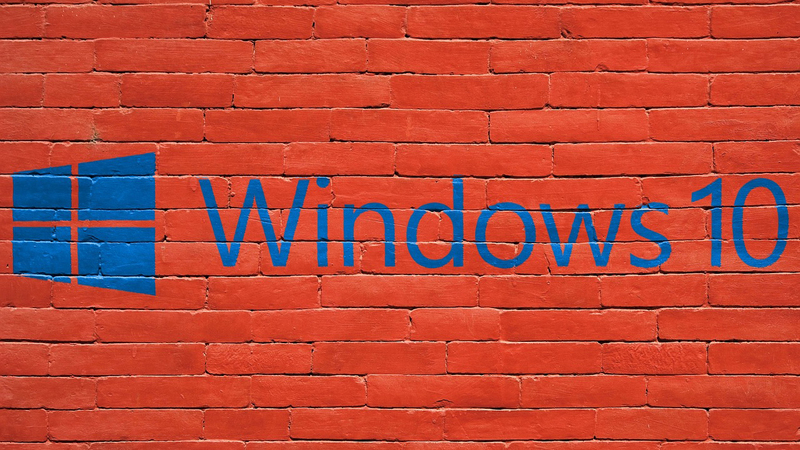 A new study from WinMagic has revealed that business are unprepared to migrate to Windows 10 and fear the migration process could leave them vulnerable. 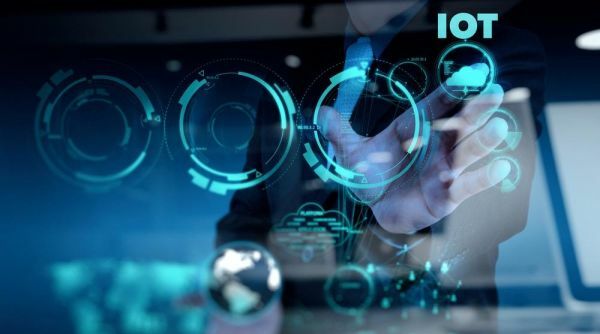 Dynatrace’s new survey sheds light on CIOs views of IoT deployments and how they could affect enterprise cloud ecosystems. 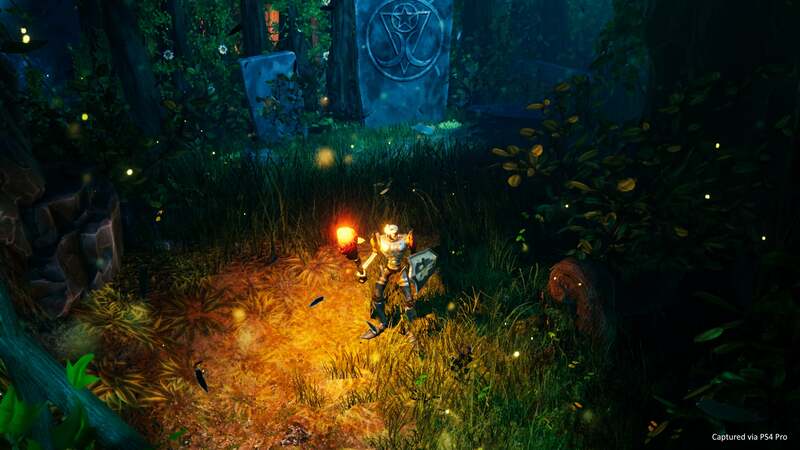 Sony’s dishing out the treats this Halloween with an announcement trailer for a PlayStation cult classic. 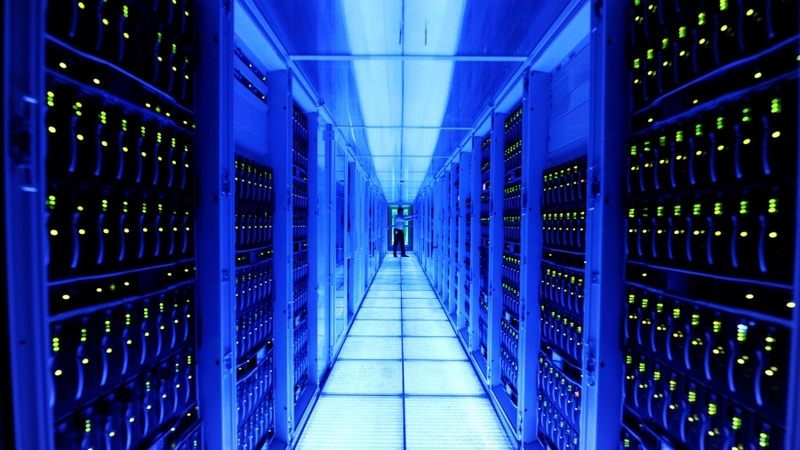 Xilinx chips set to replace Intel’s as Azure’s data centres’ co-processors. 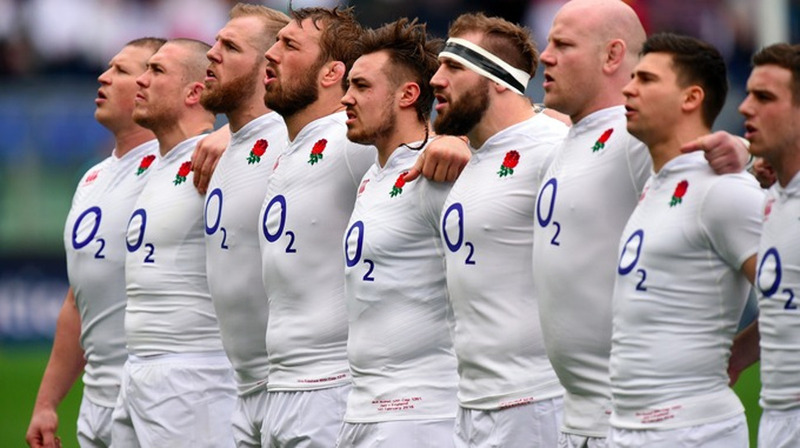 IBM deal boosts fan engagement and experience ahead of 2019 World Cup and 6 Nations.